The PRC is bringing the tools our agencies need to stay competitive in the data & analytics space. See below for a tailored workshop and E-Learning series designed to generate and prove ROI. Join the PRC for our newest E-Learning Series. 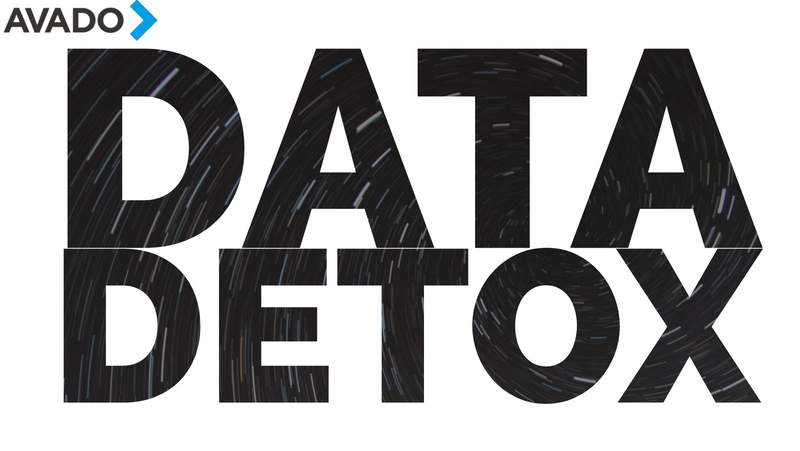 Learn how to detox your data and revamp it to impress clients and gain business results. Register now. Use data to inform decisions, optimize campaigns and gain insight to drive new business. Search Engine Marketing – the most powerful digital tool to transform copywriting, web pages & online traffic. Targeting the right people with the right message at the right moment. 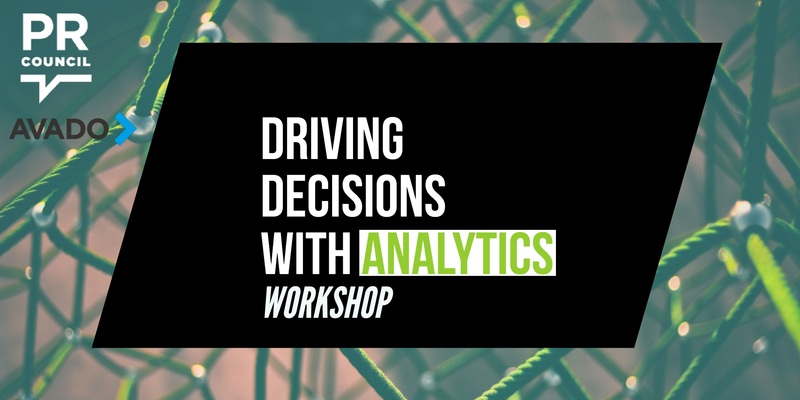 Drive business decisions with data to connect with audiences, demonstrate success to clients and generate ROI in this interactive workshop. Data & Analytics are critical in the marketing toolkit for the modern communications professional, and with clients focusing more on transparency and measurable ROI, it’s essential to have the confidence and skill to engage in the right conversations and continue to be the most trusted advisor for your client. Register now. In the past two years, AVADO has helped many Fortune 500 clients to upgrade to the marketing and business skills they need to prosper in a digital world. From C-suite thought leadership to 20,000 person global transformation programs. This gives them a unique insight into our clients’ needs. Read more about Avado here.